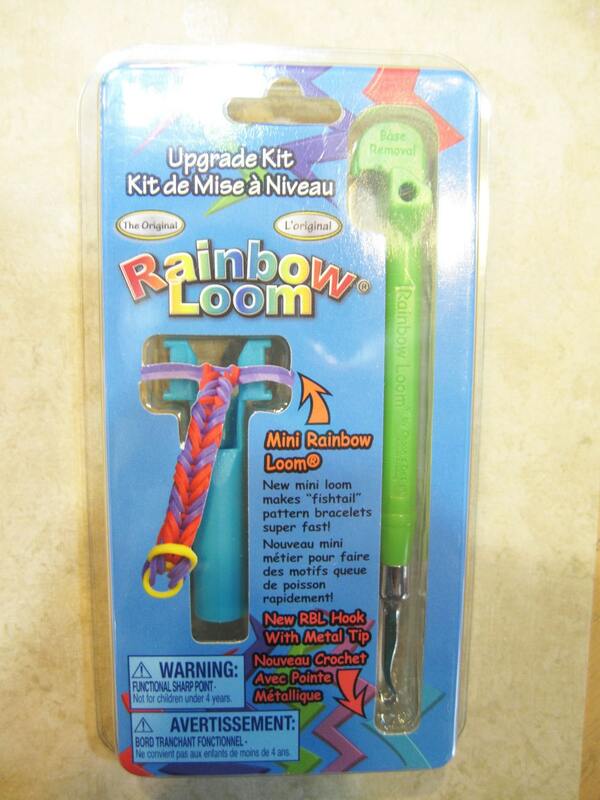 Upgrade Kit by the maker of Rainbow Loom - kit includes one Rainbow Loom hook with metal tip, and one mini Rainbow Loom!!! 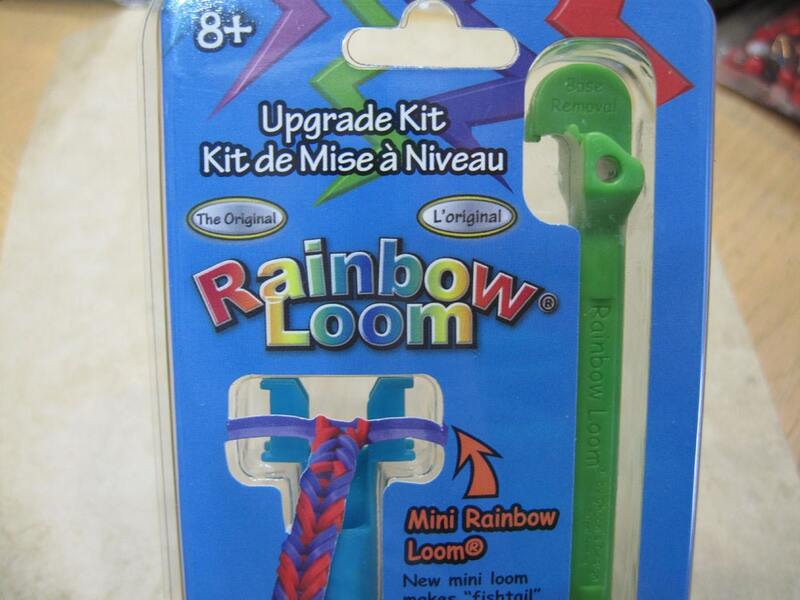 The new mini loom makes "fishtail" pattern bracelets super fast! This is the official product. Last ones in stock. 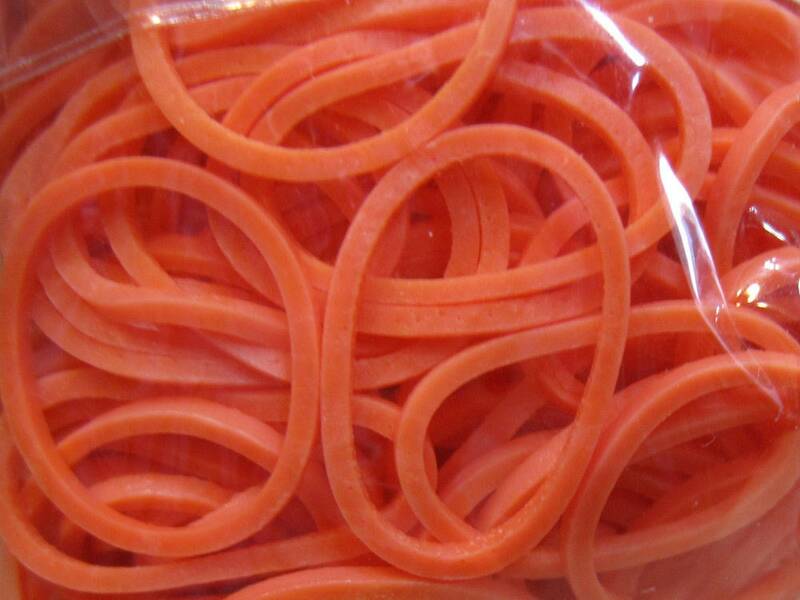 You will also receive an 2 additional bags of orange rubber bands and 2 bags of extra C-clips! This item ships ships by First Class Mail or First Class International. IF you are ordering more than two items, they will be shipped Priority Mail. Other smaller items from my shop should be able to fit in the Priority envelope.